Around 400 City Hall workers have quit their positions in what some call 'voluntary layoffs'. While speaking to the Public Accounts Committee, the County Secretary said that although the county had 12,496 workers as at July, 2018, 12,034 were active by January 2019. Ms Pauline Kahiga, admitted that majority of the workers in the county are semi-skilled. She also confirmed that the county has a wage bill of Sh 1billion. 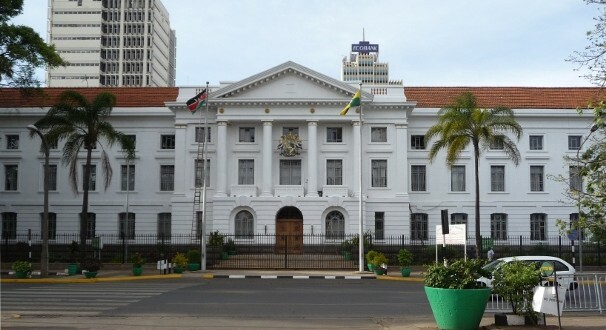 The County of Nairobi has struggled with the huge wage bill as it looks to get more revenue and fight corruption that leads to the loss of millions. On the other hand, CEO of the County Public Service Board also said that most of staff are old and that they had employed 1,200 junior staff since 2014. The Accounts Committee questioned the understaffed technical departments and wondered why instead of hiring more qualified staff, they kept on hiring and advertising lower cadre roles. Since Governor Sonko took over, the county has released almost 1,500 workers in a voluntary retirement programme but the wage bill still weighs heavy on them. There have been issues over irregular hires at the county with deserving candidates not getting positions. The Watermelon Has Changed His Mind On Uhuru's Third Term. Nobody Is Surprised.